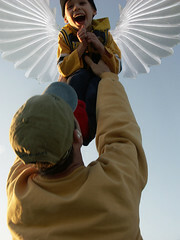 Giving Our Angel Wings to Fly...: Pre-Order the 2011 Calendar of Angels! Pre-Order the 2011 Calendar of Angels! The 2011 Calendar of Angels!!! "Containing over 220 beautiful, smiling faces and inspirational messages, the 2011 ASF Calendar of Angels is the perfect holiday gift to inspire, delight and spread awareness about Angelman Syndrome. Expected shipping date is mid-November. The cost of each calendar is $10 plus shipping and handling. All proceeds benefit the Angelman Syndrome Foundation. The ASF wishes to extend our gratitude to all of our Angelman families for sharing and contributing your beautiful photos and messages that are included in the 2011 Calendar of Angels. We also extend a huge thank you to John Heinzmann, father to Andrew (AS+), for his passion and devotion for all of his time and hard work in designing the calendar and coordinating the printing and logistics of the 2011 Calendar of Angels. 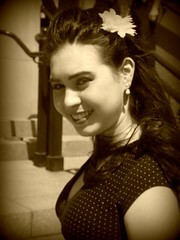 Thank you all for making the 2011 Calendar of Angels a tremendous success!" Hipperbibs: Where Drool Is COOL!